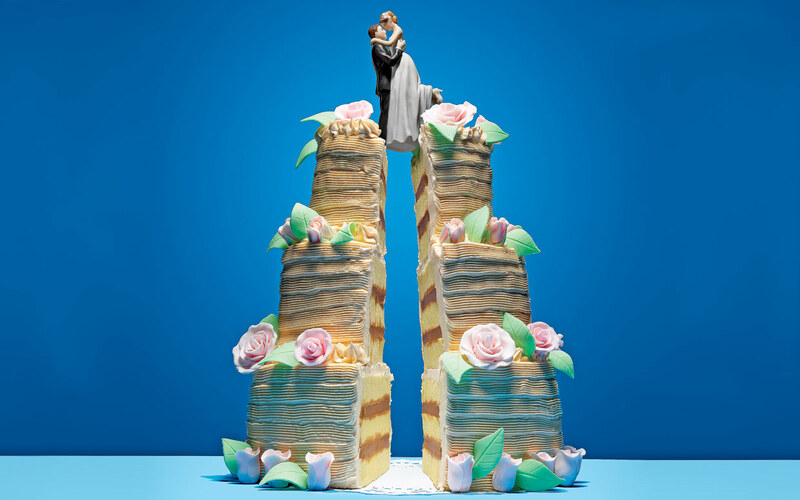 happy marriage | Couples-Counseling Connection — Marriage & Family (McLean, Virginia). 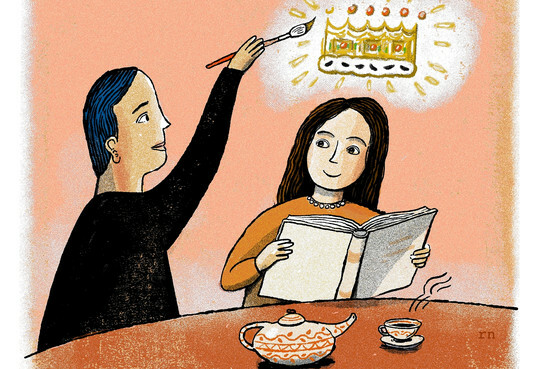 This new study finds, not unexpectedly, that a happy wife makes for a happier marriage. Of course, the key is good communication between the husband and wife. What is interesting is that the study focuses on the husband making sure the wife is happy. That’s very interesting. But I would suggest that it is also up to the wife. Both the husband and wife are responsible for keeping the marriage happy. “New Study — Happy Wife, Happy Life.” NBC News (Sept. 19, 2014). Five Rules for a Happy Marriage …. You’re a Team ! Good article on maintaining a good marriage. Five rules. But the most important one is that you are a TEAM. A partnership as you go through life. Good advice. “Happily Ever After.” Parade (July 26, 2014).